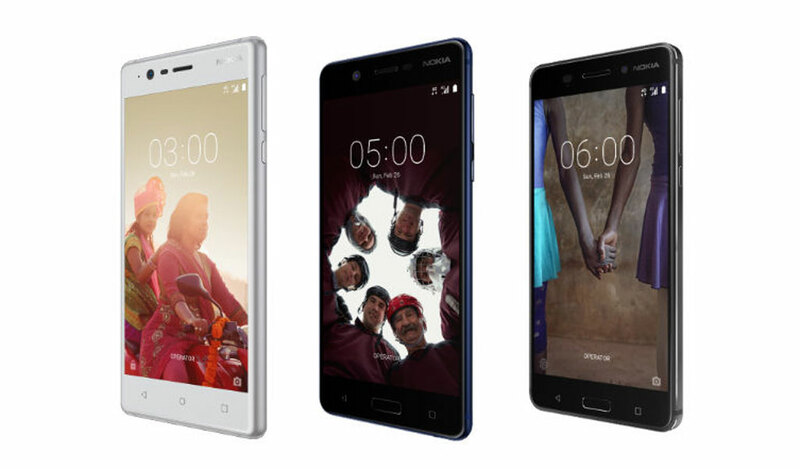 Nokia is all set to launch the Nokia 3, 5 and 6 in India. HMD Global on Friday sent out press invites for a Nokia event in India on June 13. These three phones were launched globally in Barcelona earlier this year. The Nokia 6 and the Nokia 5 are powered by octa core Snapdragon 430 processor, have fingerprint scanners below the display, the Nokia 6 has 3GB RAM with 32GB of storage while the Nokia 5 has 2GB of RAM and 16GB of storage. The Nokia 3 is a budget handset, it is smaller in size and sadly misses out on a fingerprint sensor. It is powered by a 1.3GHz quad-core MediaTek 6737 SoC, 16GB internal storage, and runs on Android Nougat. All three phones have Micro-USB port for charging and syncing, NFC, 4G with VoLTE support and near stock Android. On Thursday, HMD Global also reportedly confirmed that the trio would get Android O firmware update once Google releases the new OS for its OEM partners, If everything goes according to plans, the new Nokia smartphones should get the new OS update by end of August or early September. When it comes to price, the Nokia 6 is expected to be priced under Rs. 20,000 while the Nokia 5 and 3 are said to be retailed in the range of sub-Rs. 15,000 and sub-Rs. 10,000, respectively.